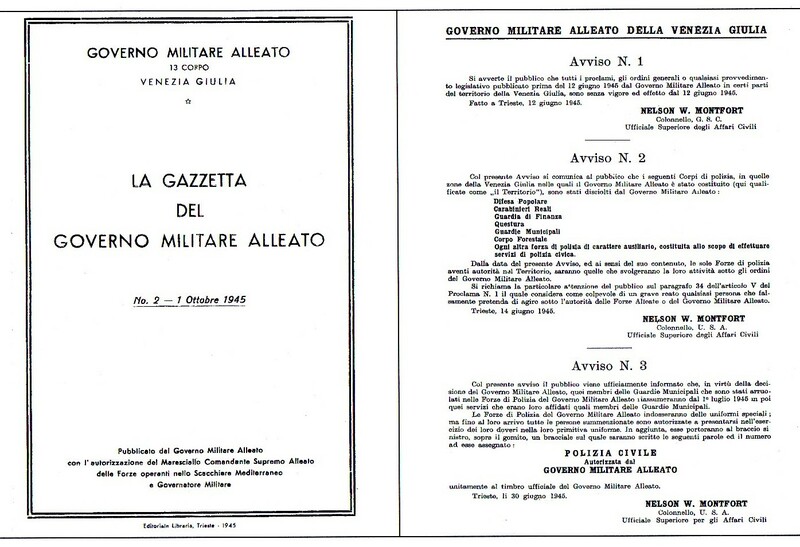 The Civil Police was established in 1945 as stated in the official gazette (see below). 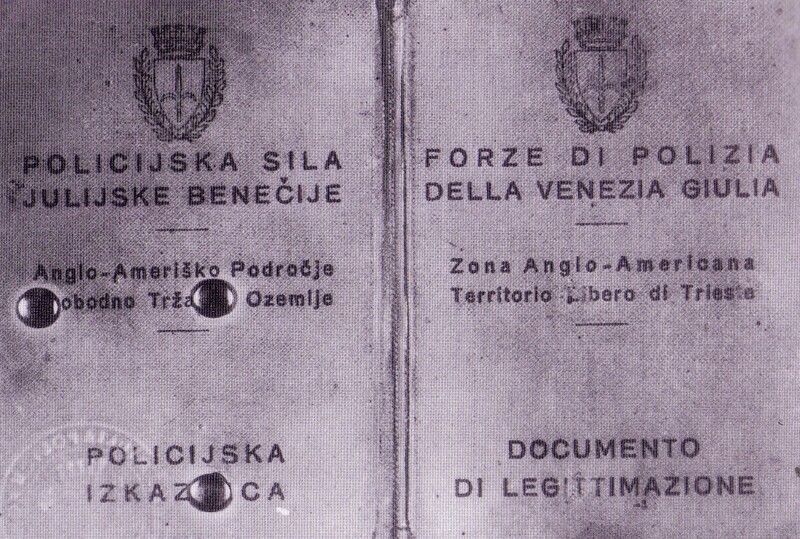 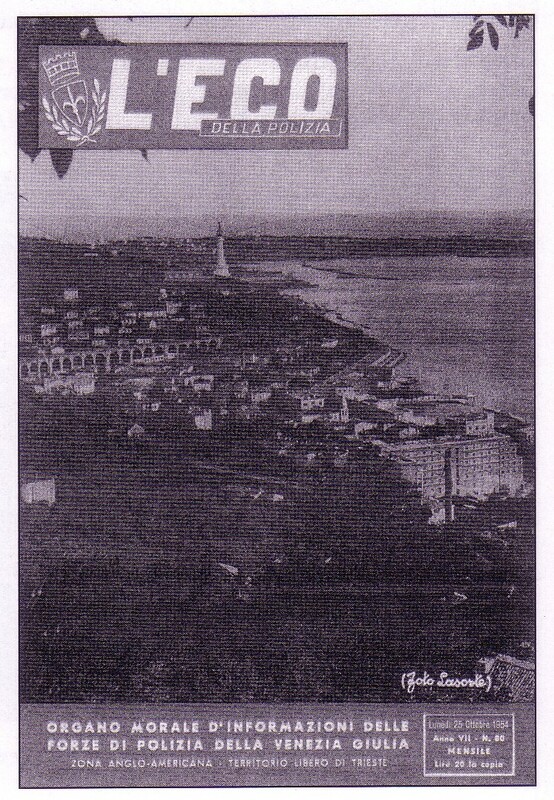 It was established to help British and American troops in the Area. 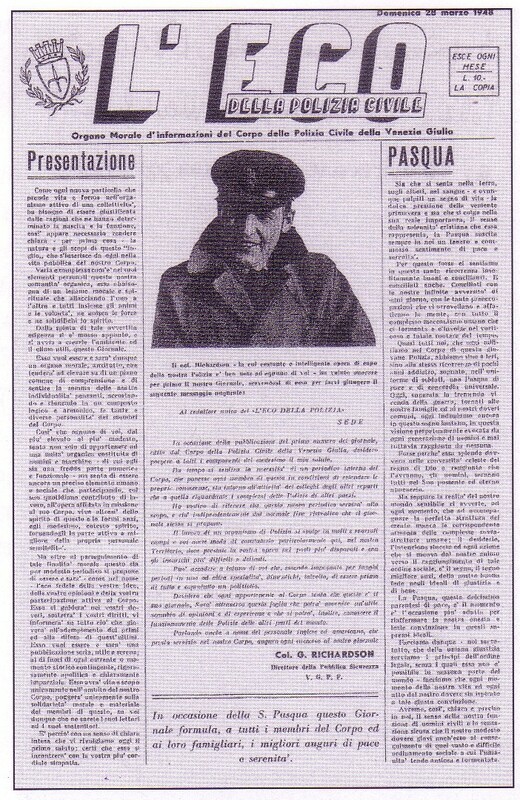 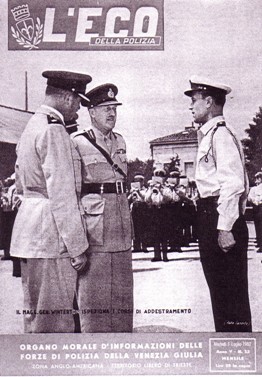 The duty of the training was given to British forces. 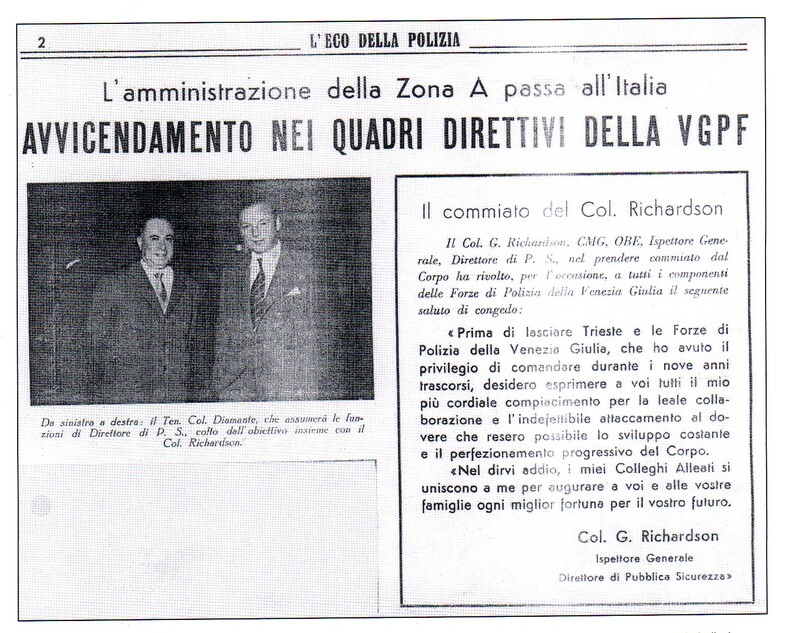 The training started in September 1945. 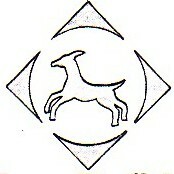 At the beginning the symbol of the Civil Police was the gazelle of the British XIII Corps. 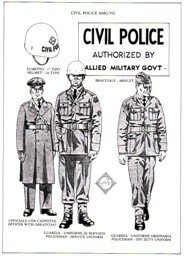 In March 1946 the Civil Police became an autonomous organization till it's end in 1954.